The Coach Training Accelerator™ Online program is a proven path to success – built for coaches by successful practicing coaches. Take the guesswork out of the equation. The Coach Training Accelerator™ Online is organized for efficiency and effectiveness so you’re taking the right courses from the beginning, graduate on time, and have the tools to begin your coaching career and start making the money you deserve. Join a trusted, reputable coaching community that provides proven techniques, guidance, and tools to launch your successful coaching practice. 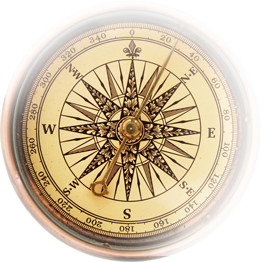 Thousands of coaches have found their path with this best selling self study program. Blending authenticity, a commitment to success, discipline, integrity, communication and business savvy, the Coach Training Accelerator™ online is the most comprehensive compendium of training material in the field of coaching today. Take a look at what this incredible program has to offer. If you’ve been searching for a way to shape your career helping others, Coach Training Alliance has the best tools and resources to set success in motion. 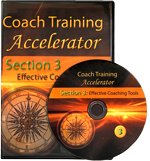 The Coach Training Accelerator™ Online Program is a proven path to success- built for coaches by successful practicing coaches. Apply the Coach Training Accelerator™ Online to the CTA Certified Coach Program. 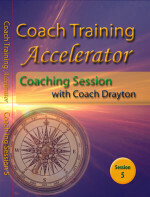 Connect to thousands of practicing coaches and build a trusted community founded on the values of the Coach Training Accelerator™ which have guided success for individuals from all walks of life for well over a decade. Begin earning an income from coaching while you train. You could spend years and thousands of dollars getting trained before you earned a dime. With the Coach Training Accelerator™ Online you build skills as you build the foundation of your business. 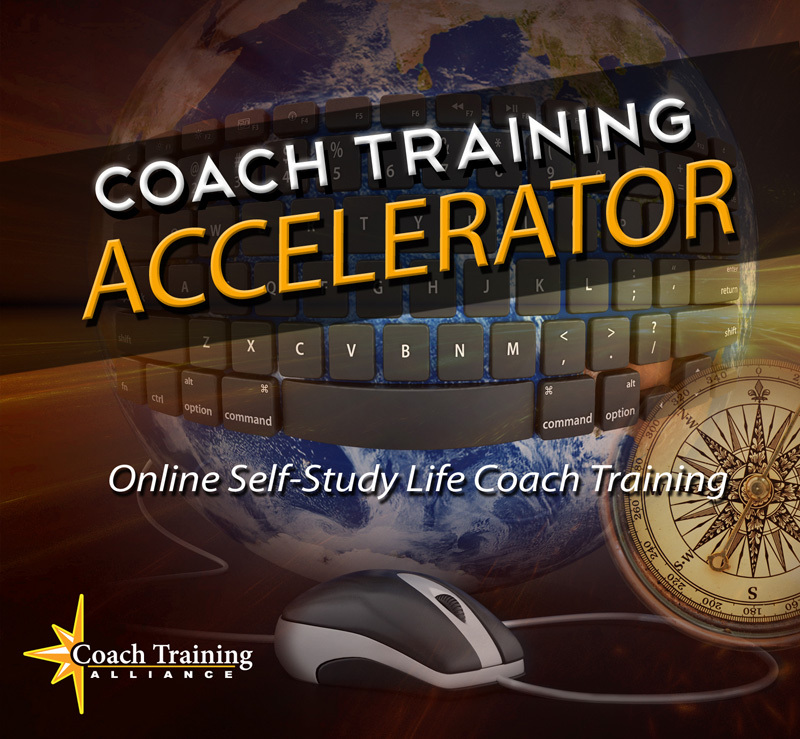 The Coach Training Accelerator™ Online is a 20-lesson comprehensive program with real-world coaching sessions that provide step-by-step instruction. Self-study, self-paced courses formatted to complement the CTA Certified Coach Program. Ask questions, get support, learn new tips firsthand free of charge – for life. I understand the Coach Training Accelerator™ system comes with a full, 10 day money-back guarantee and I can receive a 100% refund anytime if I am not completely satisfied by simply returning the program. Test drive the Coach Training Accelerator™ completely risk free for a full 10 days. If our complete program doesn’t prepare you for real world coaching better, faster, and for less money than any other coach training program — anywhere — we’ll pay you your money back! We’ll process your order via an online secure form. Your login information will be emailed to you immediately. If this comprehensive program isn’t everything we say it is (and more), just let us know and we will promptly issue you a full refund for the entire cost of the product. And there’s no pressure. You have the next 10 days to decide.